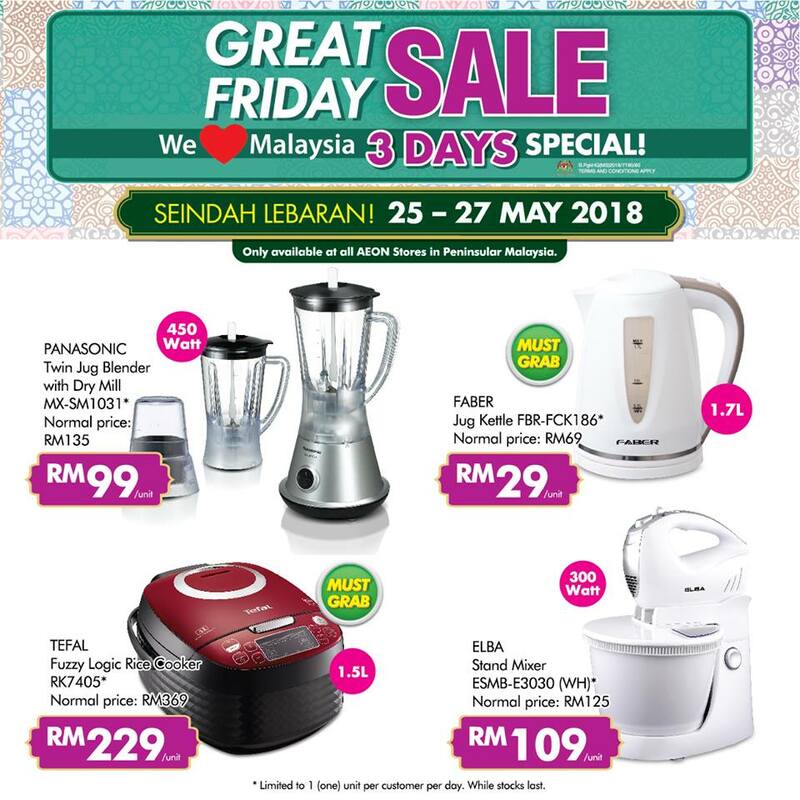 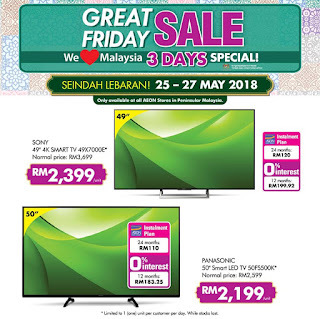 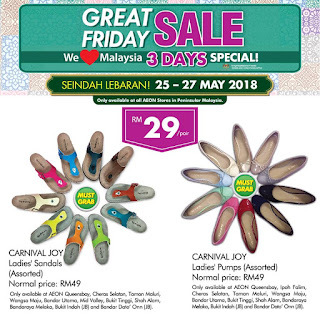 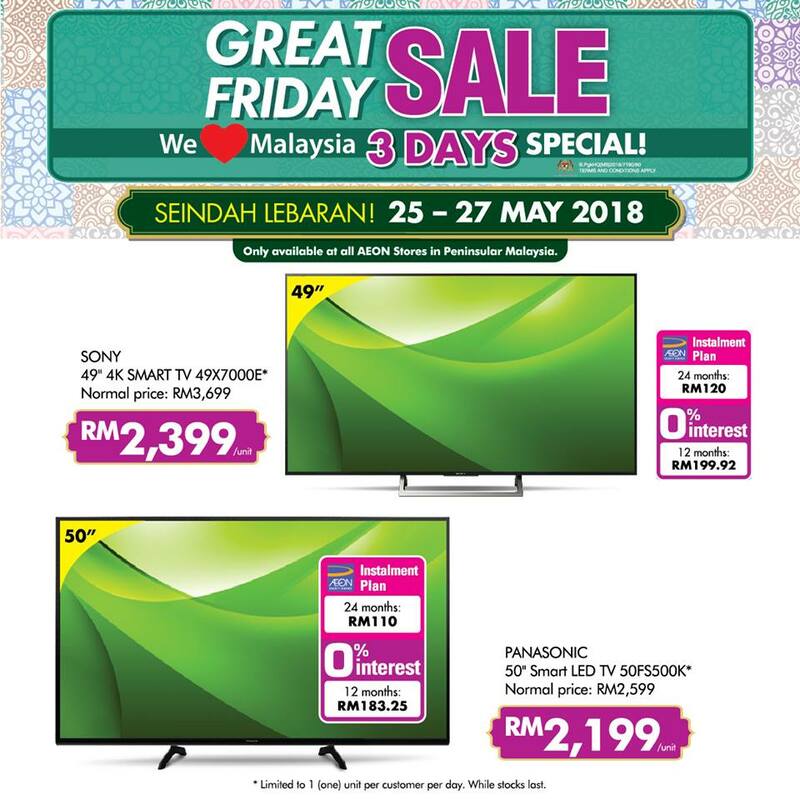 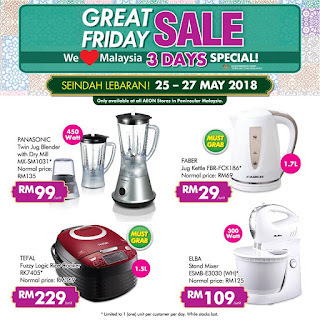 Great Friday Sale has come again! 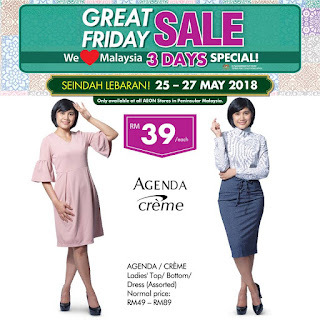 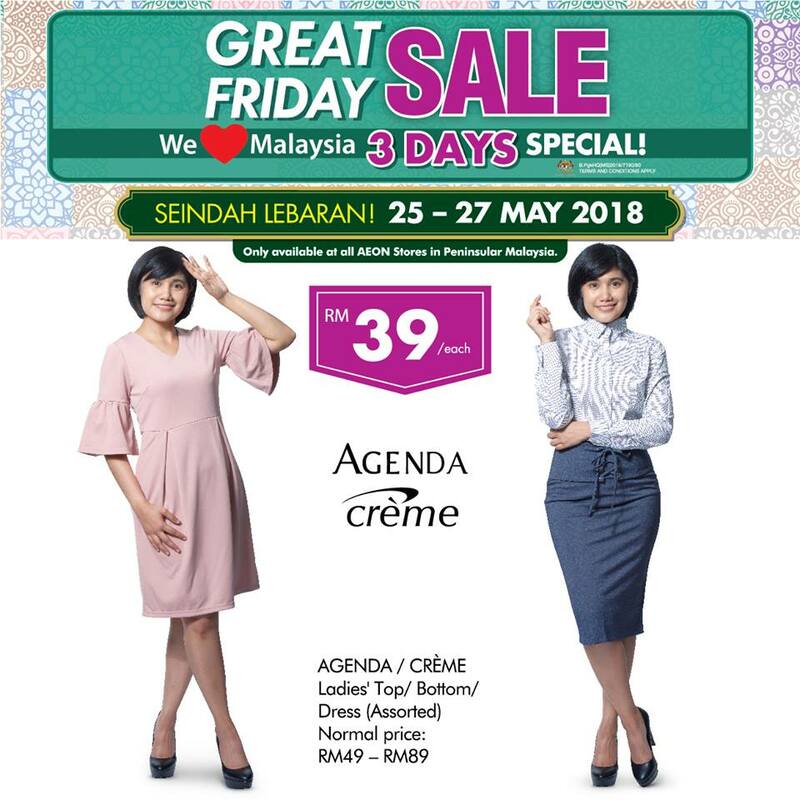 AEON Retail Malaysia is doing a Thank You Day where they are giving FREEEE voucher RM5, RM10, RM30 when you spend at Aeon! 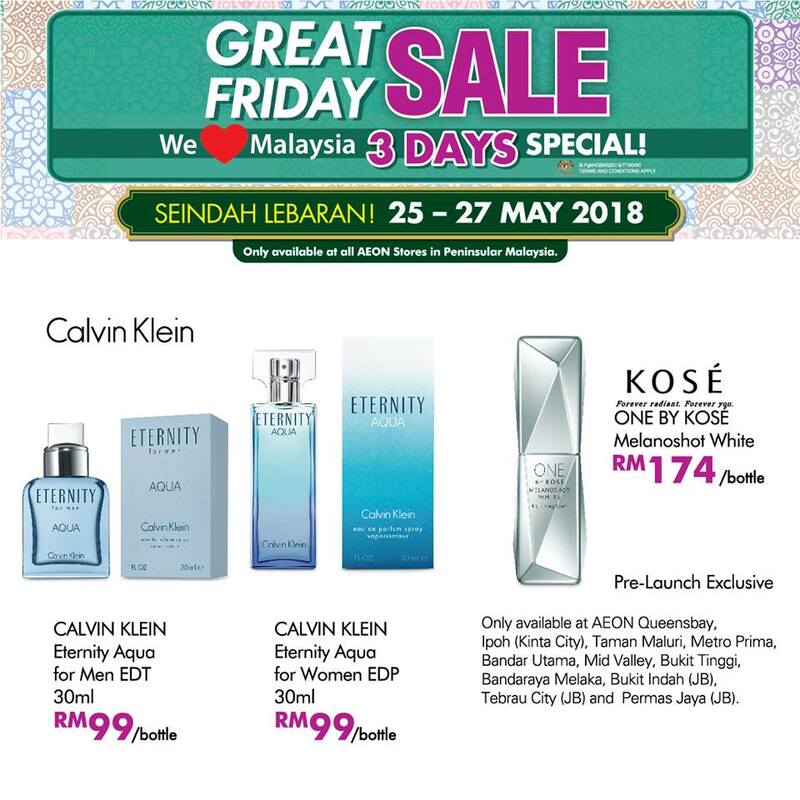 It's only three days sale and it is exclusively for Aeon Member.